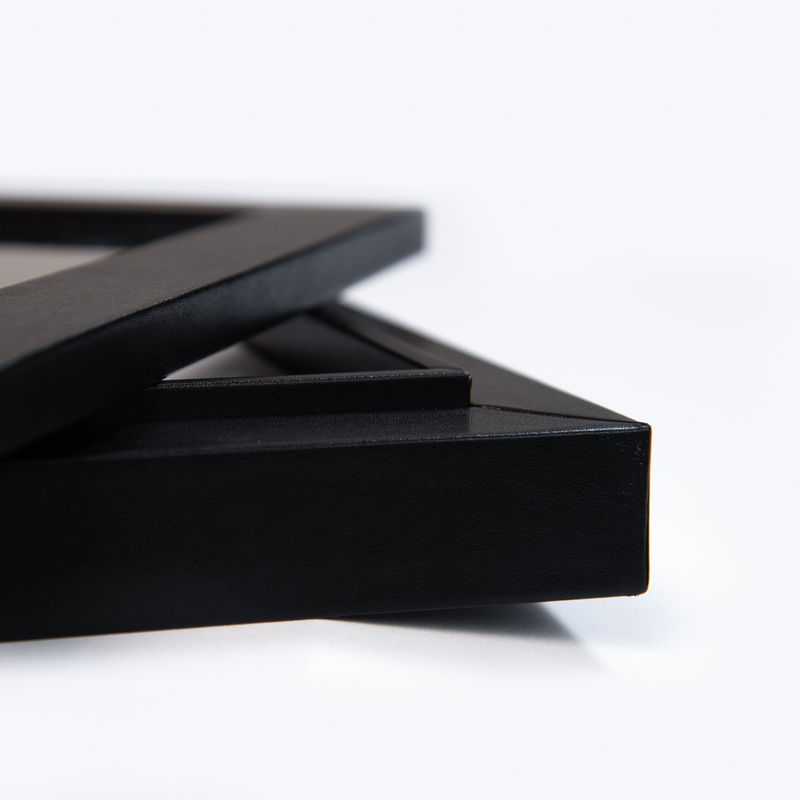 We have curated an amazing collection of quality print products from Italy to Canada.You will find exquisite handcrafted Albums, elegant Portfolio Boxes and timeless Matted Prints. You will be introduced to our finely detailed Wall Portraits that are valuable adjuncts to your home and wall spaces. 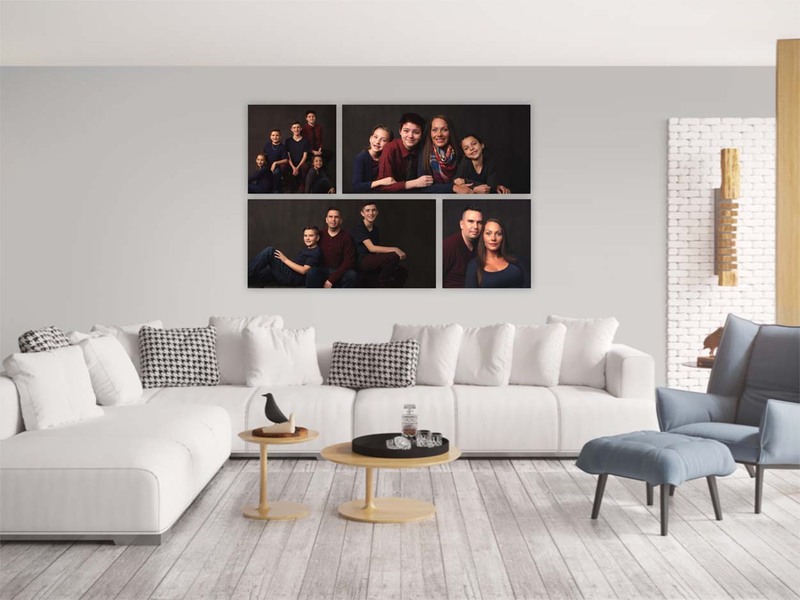 With high-definition archival printing, your portrait is framed with gorgeous mouldings, handmade in Italy and perfectly flattering for your images. They are protected by glass or an acrylic covering rendering it virtually glare-free and will filter UV rays, protecting your photography for years to come - making it the choice for top museums in the world. Your portraits are sharpened for high definition so the details on can be viewed clearly even when you are away from your wall. It is professionally mounted to a solid wood structure, which means it will not sag or warp under normal display conditions. The protective UV coating makes it resistant to fading over time. Simply wipe with a damp cloth to maintain its brilliant appearance. Preserve and showcase your portraits at the same time in this handcrafted box finished made in Italy. It’s a frame, it’s also a box. Each box is custom-made to suit your decor and favourite colours. It fits 10 - 25 portraits and is accompanied by matching digital files. 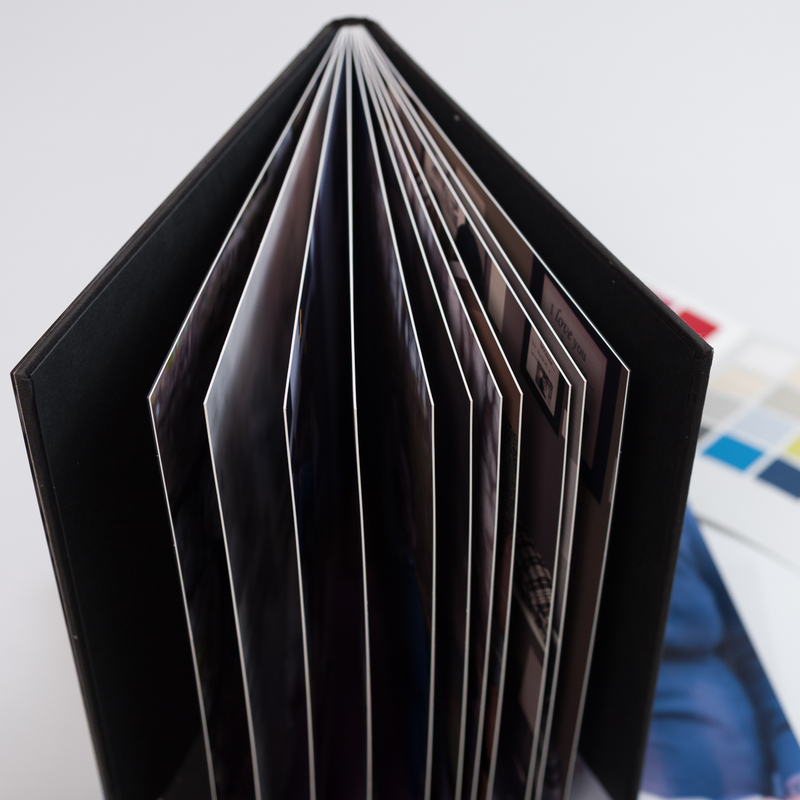 Our portfolio boxes are often referred to as the 'lose album'. They allow you to have all your portraits in one box. 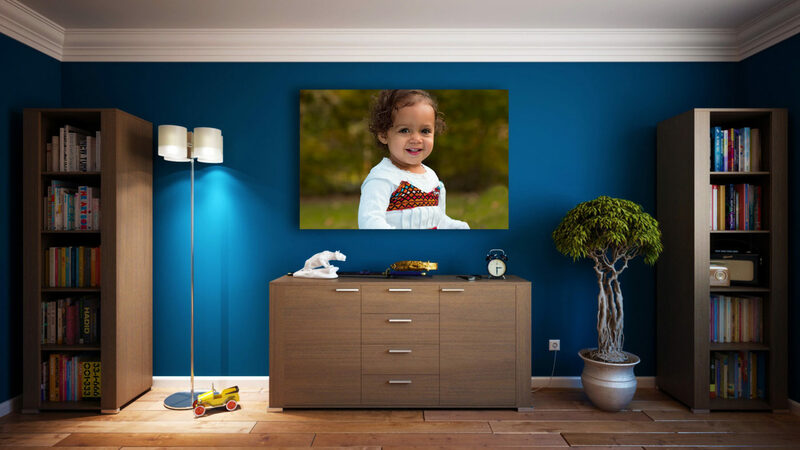 Display your portraits on shelves or mantel in your home and change them out from time to time. You may also gift portraits from your box to family members and friends. 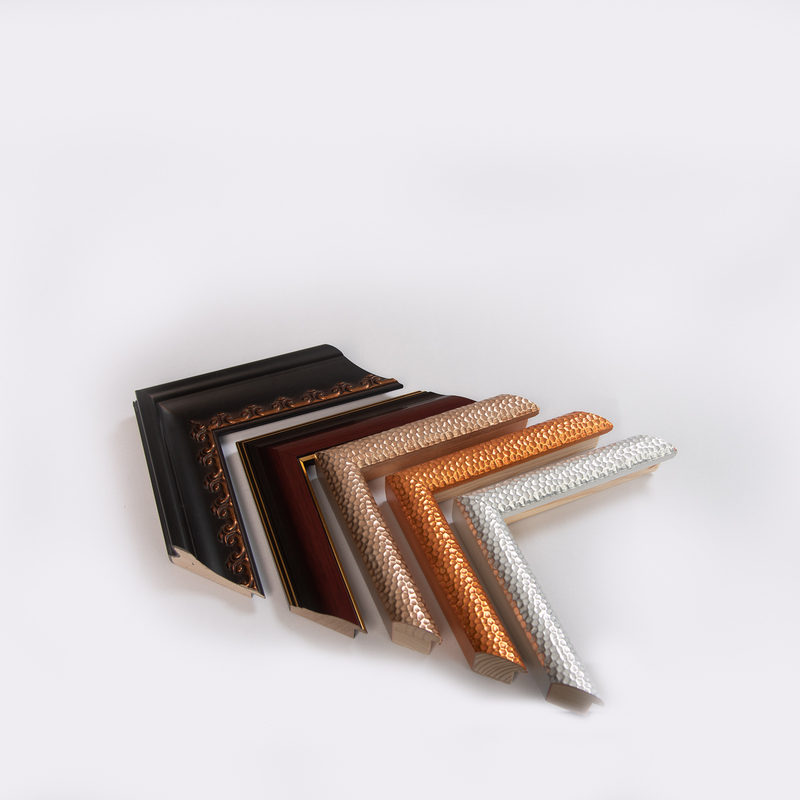 Our heirloom albums are available in a micro leather (leatherette), linen and crystal cover finish. They are good options when you want all your portraits in one place and you know you are going to want to pick it up again and again and share with friends and family. The upgraded finish will stand the test of time and look beautiful for years to come even with repeated handling. After you have selected display items for yourself, gift prints are good gift items for grandparents and friends. Your portraits are produced on premium photographic digital papers with 100% color accuracy; great for skin tones and finished with a layer of archival protective spray. They are presented in quaint glass boxes available in gold, rose gold and black finish. 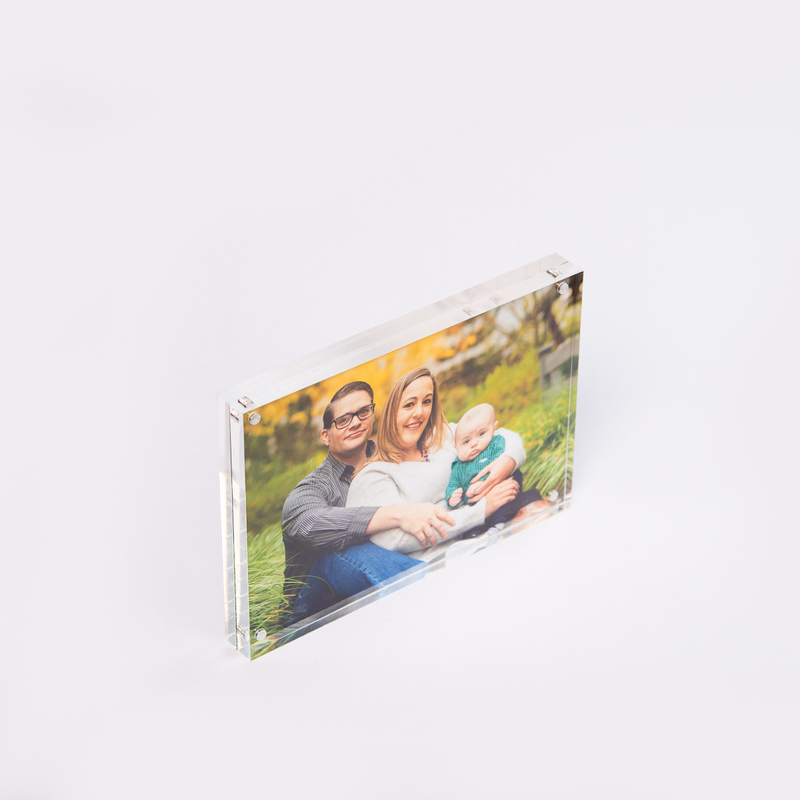 Our acrylic displays are perfect additions to the portfolio box and desk print glass boxes. 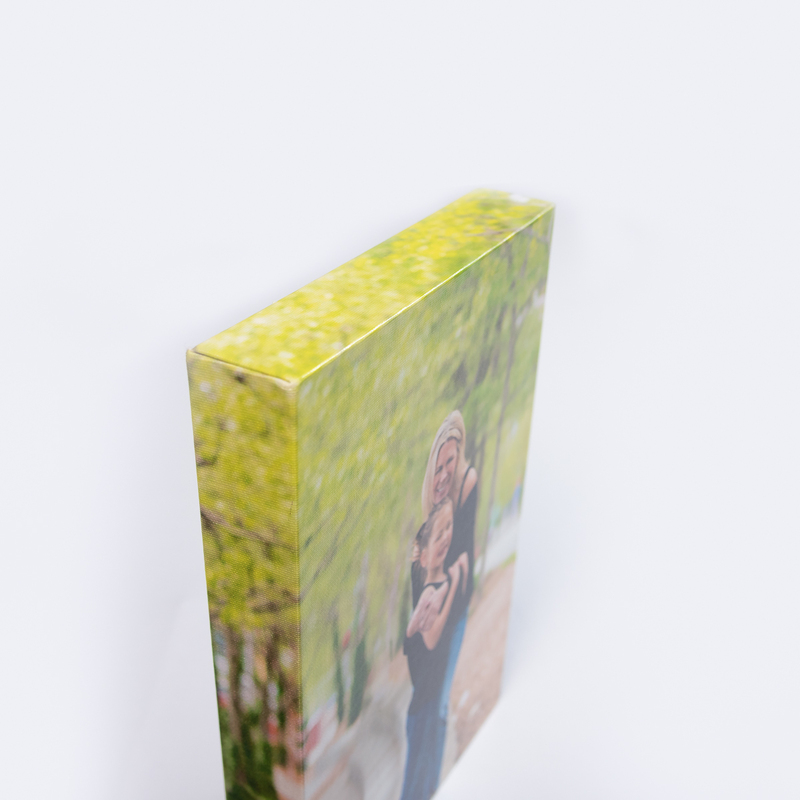 They elegantly display and protect your portraits. You can never get tired of switching out your portraits in the display from time to time. 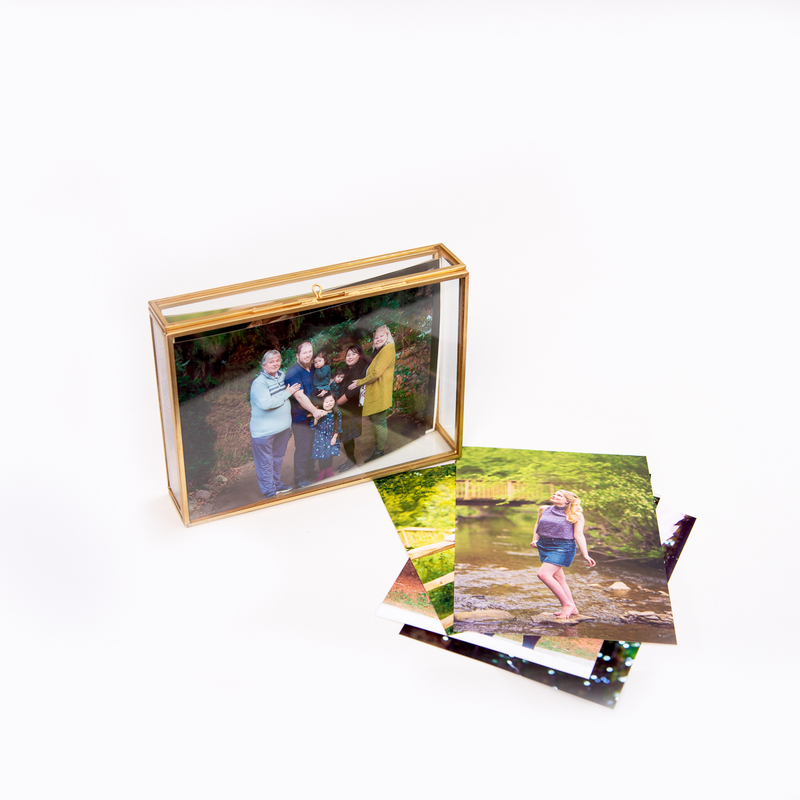 Choose between our magnetic display for gift prints and the slide-in display for your archival matted portraits. 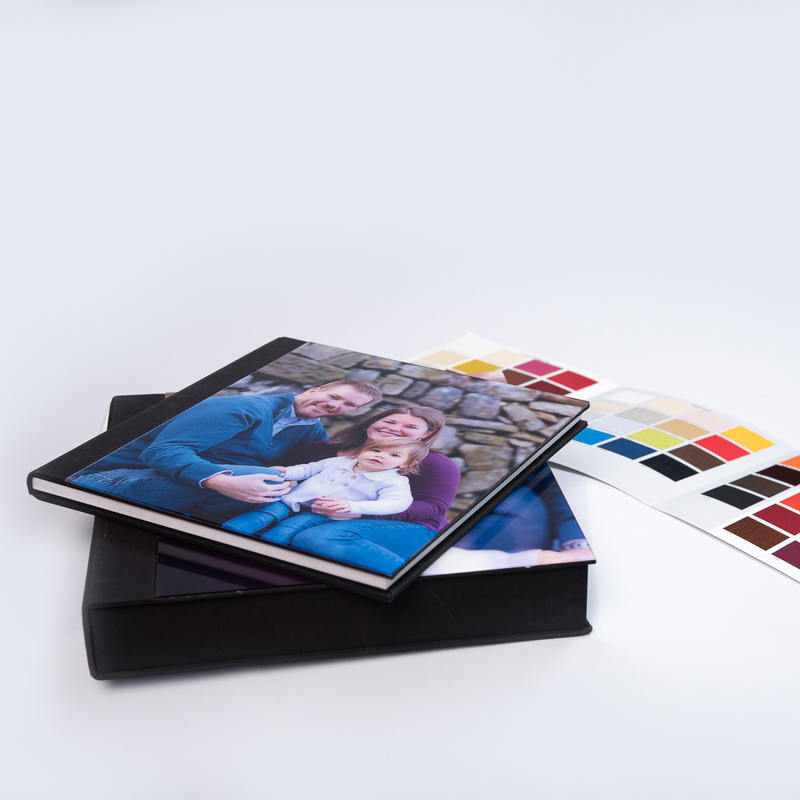 All keepsake items are produced with top quality photographic materials to ensure you treasure your portraits for a lifetime, and pass them on from generation to generation. You can enjoy advanced purchase credit during your planning meeting, payment plans options and beautiful savings when you order your items. Digital images are complimentary for most collections for social media sharing and saving in your cloud accounts. There is no requirement for photo credit when you share on social media. However, we do appreciate it when our clients tag us as they share with friends and families.